Raghuram Rajan and Bank of England turn into a game of Chinese Whispers. As a WhatsApp forward finds it way to the news and even politicians are taken in. 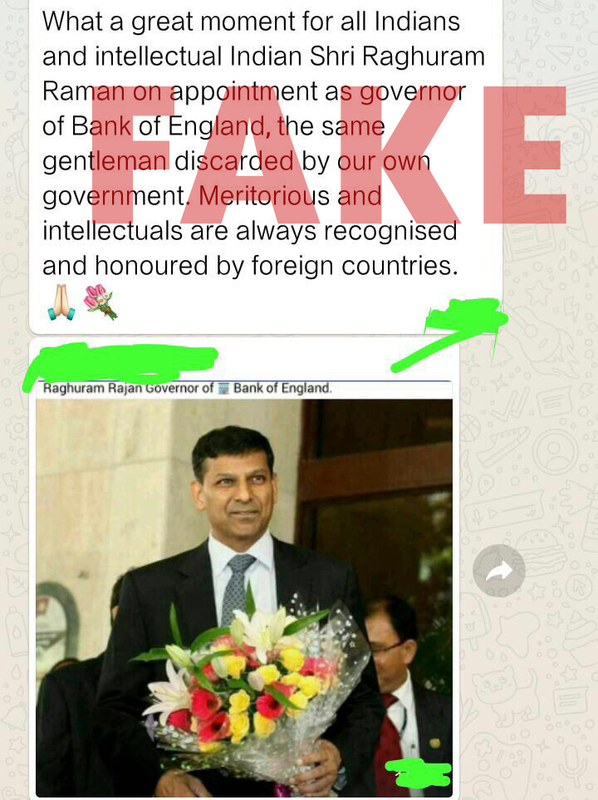 Raghuram Rajan, former governor of the Reserve Bank of India, has put to rest the rumours online that he has been selected to take over the job of Bank of England governor from Mark Carney. BOOM reached out to Rajan who is currently teaching at the University of Chicago Booth School of Business. “I am very happy with my current job and have not searched for, nor been offered, any other,” Raghuram Rajan told BOOM. It is important to note that Financial Times’ story headlined ‘Starting gun prepped in race to replace Mark Carney at Bank of England’ was merely a list of potential candidates for the job. The article listed pros and cons of several potential candidates. The story also said that UK’s Treasury was expected to publish an advertisement for the job in July, a year ahead of the end of Mark Carney’s term and that a formal process had not yet started. 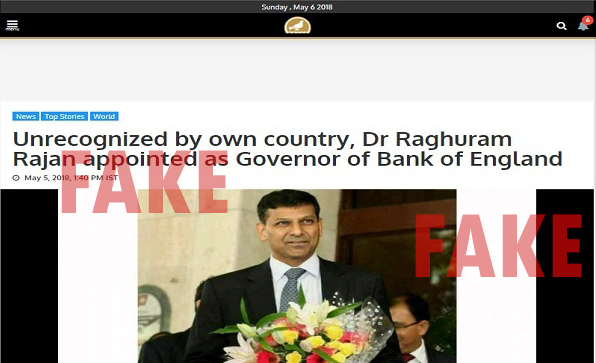 That did not stop the fake news brigade in India to jump to conclude Rajan had already bagged the prestigious job. Several WhatsApp messages have been circulating over the past week already declaring his appointment. 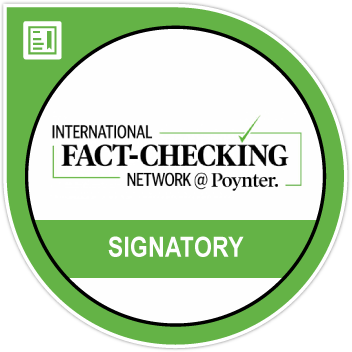 Hyderabad-based The Siasat Daily fell for the fake and published the misinformation on its site on May 5. The article, which is now deleted, even used the same photo that was used in the viral forward. Click here to view an archived version of the story. Among those who fell for Siasat’s story was Congress MP for Thiruvananthapuram, Shashi Tharoor. 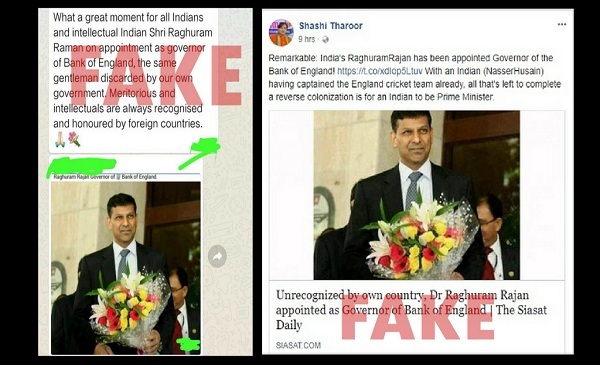 When pointed out by Twitter users, Tharoor admitted to being taken in by fake news. 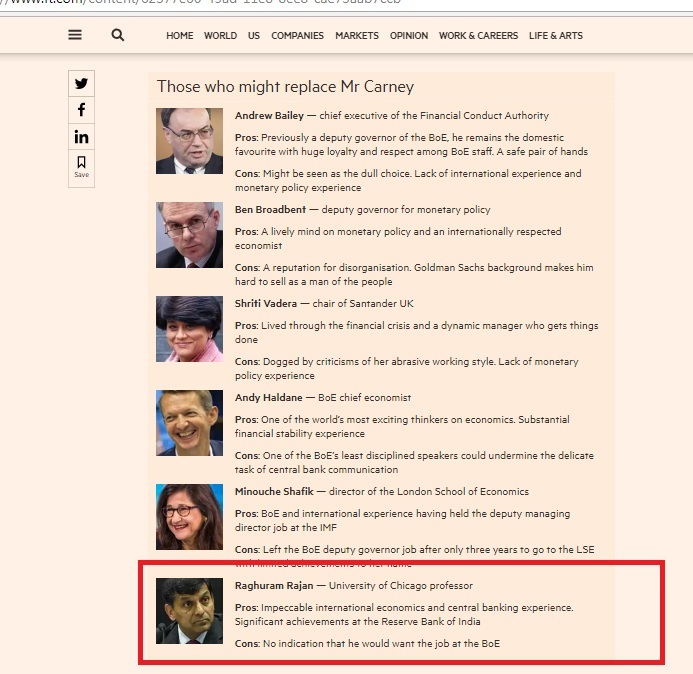 Remarkable: India’s RaghuramRajan has been appointed Governor of the Bank of England! https://t.co/xdIop5Ltuv With an Indian (NasserHusain) having captained the England cricket team already, all that’s left to complete a reverse colonization is for an Indian to be Prime Minister. Tharoor’s post on Facebook and Twitter were still online at the time of writing this story.